Ridership on the Hermann Express is open to all residents of the Hermann Hospital District, regardless of age or income. Reservations are requested 24 hours in advance. 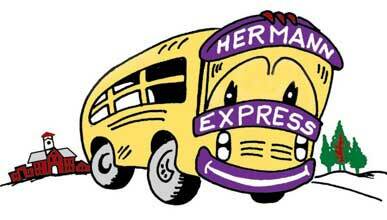 The Hermann Express is sponsored by Hermann Area District Hospital and the City of Hermann, in cooperation with the Missouri Department of Transportation.